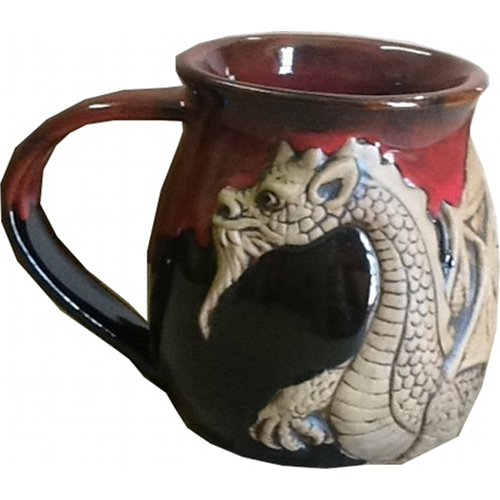 [description] => 14 Oz Mug in 3-D Fantasy Winged Dragon design. 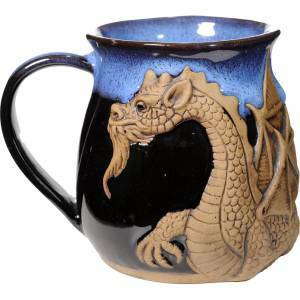 14 Oz Mug in 3-D Fantasy Winged Dragon design. Holy potters, Bat dragon! This potter has serious talent! I had no idea this mug would be this big (Hagrid size) or this beautiful! The eyes and face are amazing, the glaze is lovely and I have a terrible confession to make. I hope year round for Christmas and I bought this for my grandmother. Andddd….. I’m keeping it so I’ll have to buy another! Thanks for a tremendously well done piece of art. Excellent craftsmanship! Got some for the whole team. Wish the Red and Blue were still available for order…I want more of them!!!! [description] => 14 Oz. 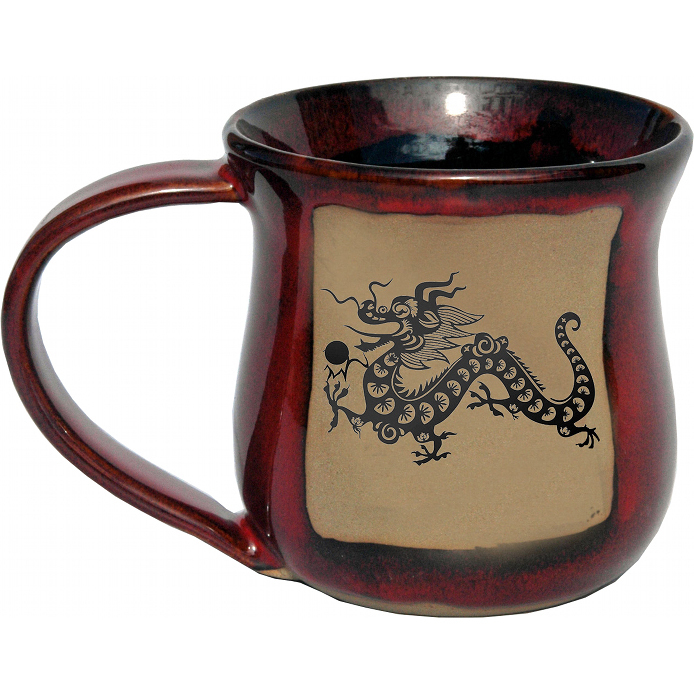 Asian Dragon Mug. => Always Azul Non-Pattern Glazed Mug. 14 Oz. Mug. Microwave, Oven, Dishwasher and Food Safe! [description] => 24 Oz. 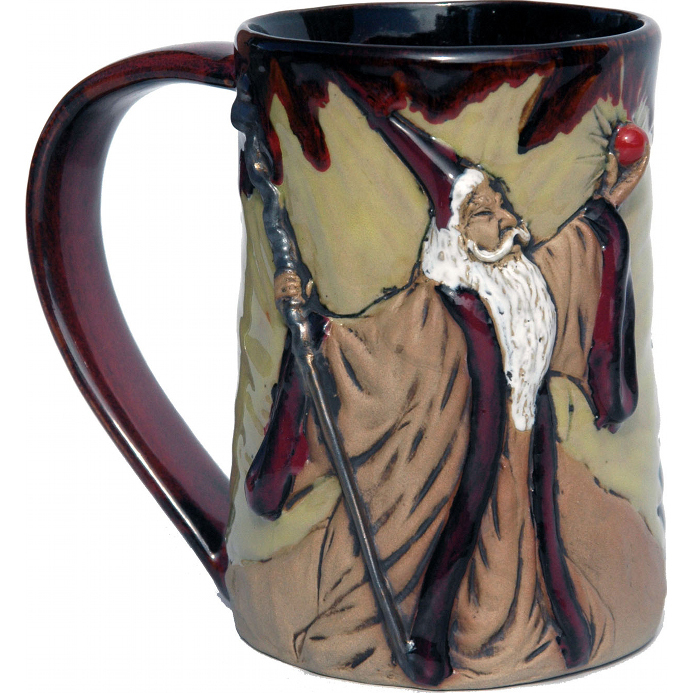 Tankard in 3-D Wizard Design. [description] => 24 Oz. 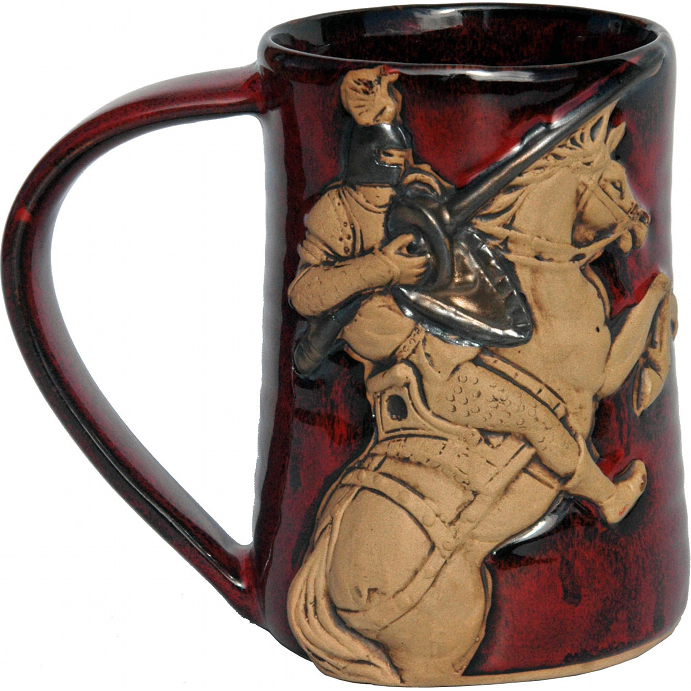 Tankard in 3-D Jouster Design. 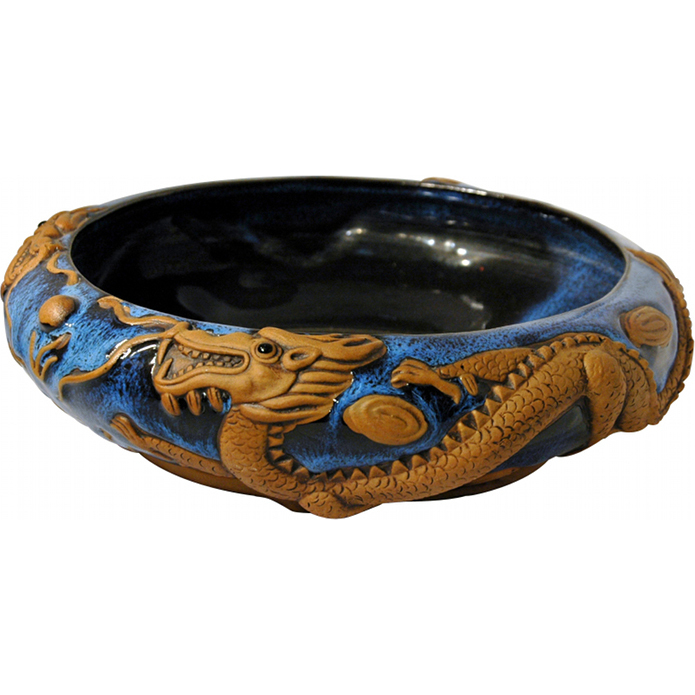 [description] => 9 Inch Diameter Dragon Bowl.